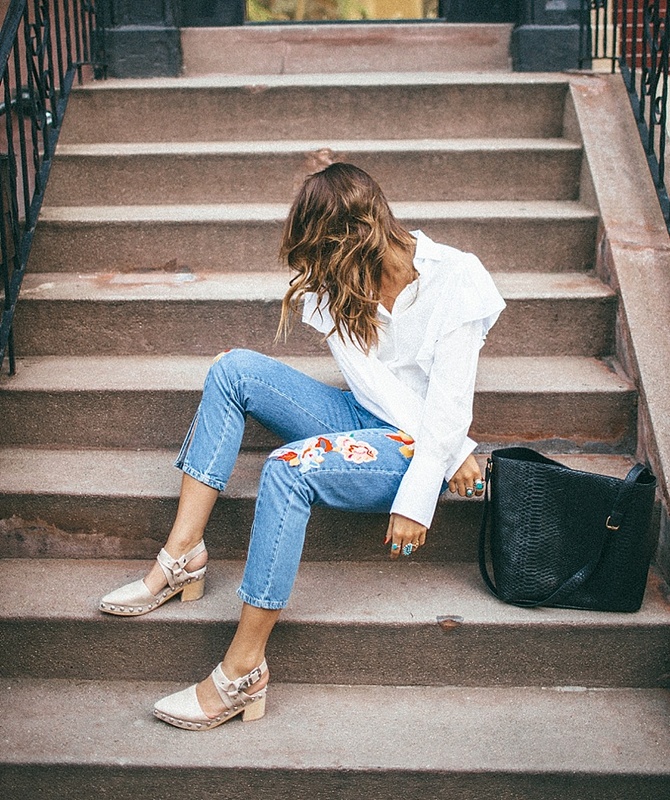 My favorite trending piece right now is embroidered denim. I feel like ever since I was a kid I have just loved patch work, pins all the embellishments! 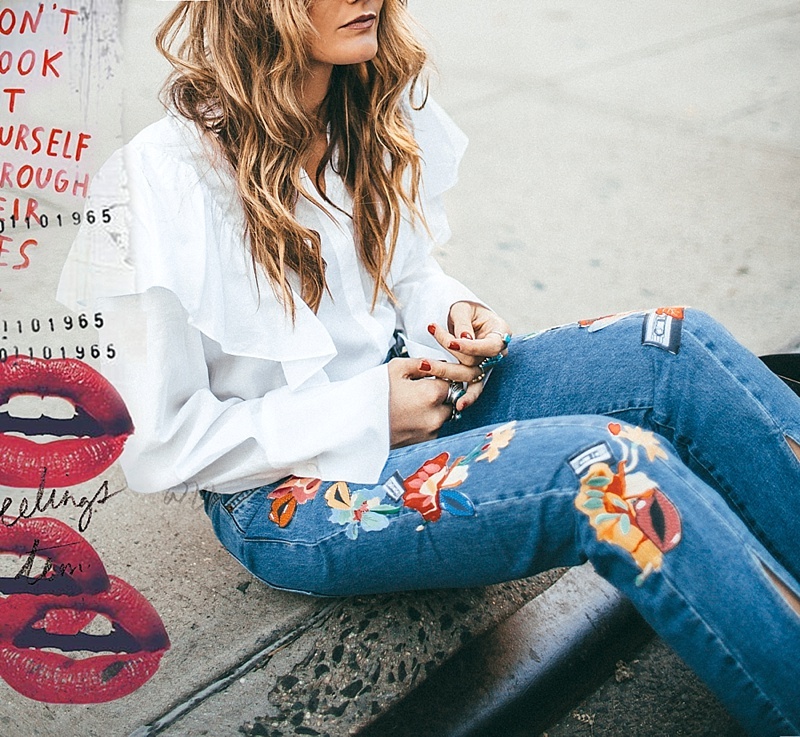 One thing I really do think is that embroidered denim never goes out of style. I think it's always cool and unique and adds so much to a look. I created a little look book below of some of my favorites for the fall! They seem to just go out of stock so fast so if you find a pair you like, I would definitely recommend locking them down! 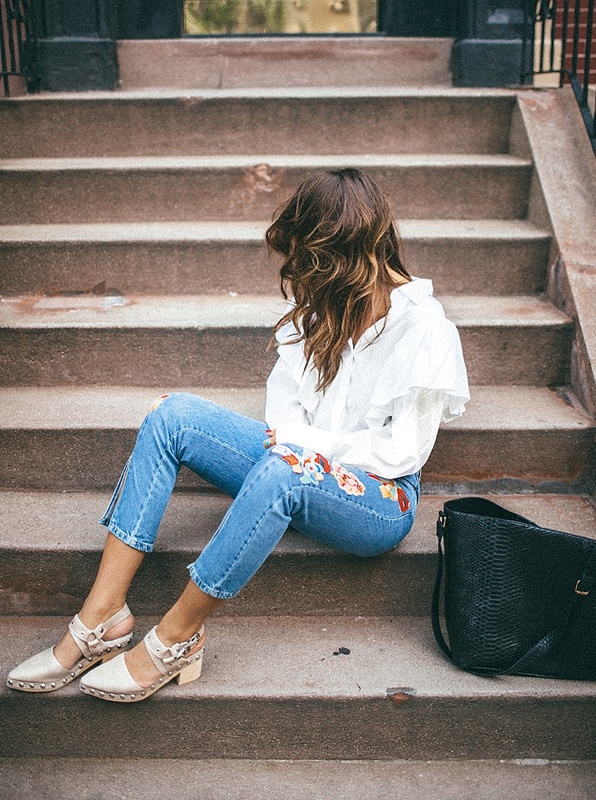 Love the embroidered denim look and how much it seems to channel a '70s vibe! Lookin' great! 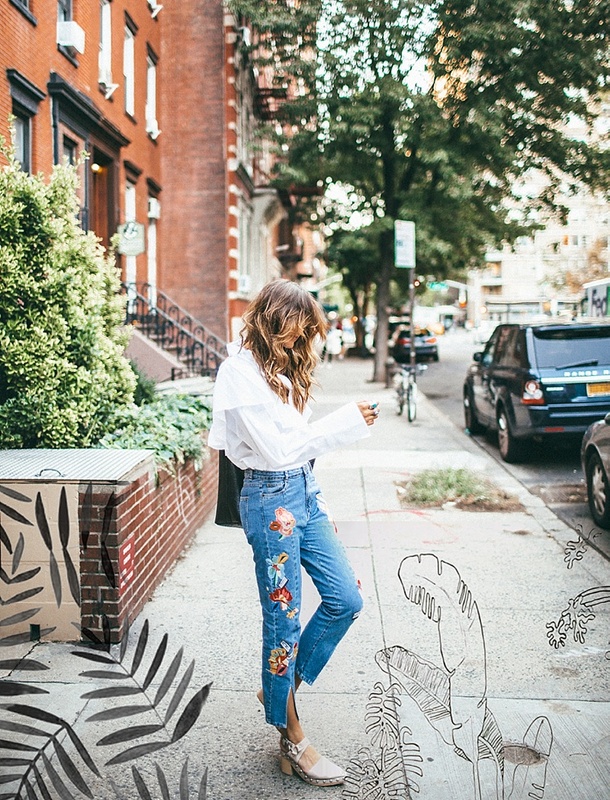 The embroidered denim products are so much attractive. The photo shoot is also so much professional. Thanks for a great share. All of your photos are lovely to see here. Your blog is really outstanding . Thanks for sharing . It is easy to find packers and movers in your area through internet. You can search for packers and movers in your city, such as Packers and Movers Bangalore or home shifting services in Hyderabad, etc and get packers and movers near you. Ashoka Packers and Movers are one of the dependable and confided in transporter in Lingampally, to give the best help in family unit products moving, modern merchandise moving, office migration and vehicle transportation with legitimate consideration. Our administrations are best in different kinds of moving and deal with all the required work amid packing, stacking, emptying, transportation, and movement.